The yarn itself matters- Google Pat Dorsey Indicator and watch a video. The stuff you want is 6 strand Bonnie Braid macrame yarn, then you treat it with any dry fly floatant like Gink and brush it in with velcro wound around a dowel. Floats really well. You can buy the ortho rubber bands on Amazon. I think a bit better than over the counter floatant. 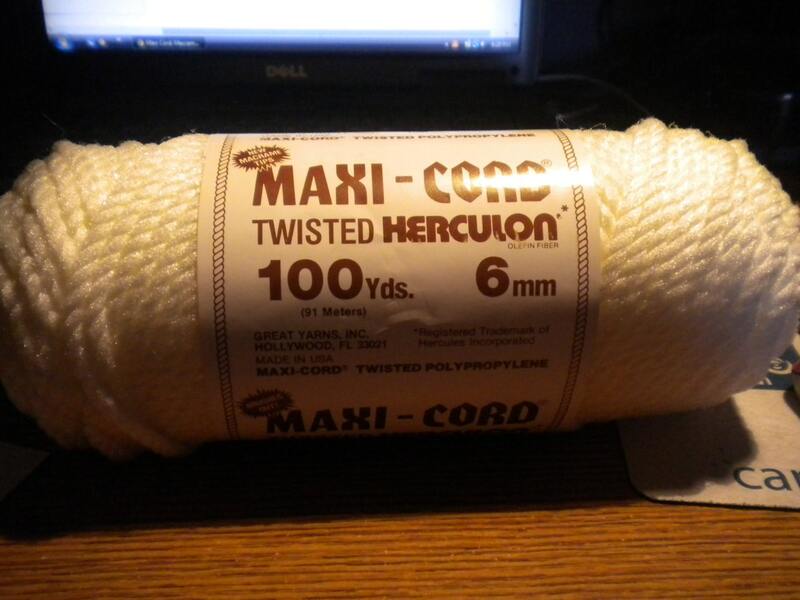 Macrame cord is Herculon polypropylene. "The first commercial producer of an olefin fiber in the United States was Hercules"
There are two brands I prefer. One is the Bonnie Braid brand which ONLY comes in the braided form. 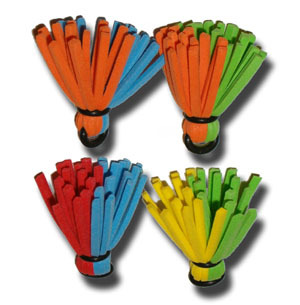 The other brand is MaxiCord which comes in both braided and twisted. 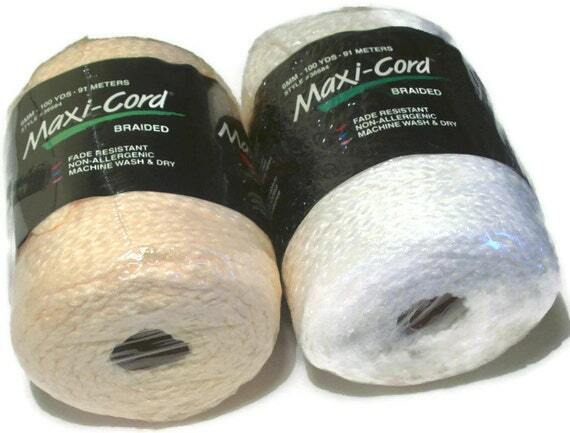 In the braided Maxicord, there are 8 individual yarns braided together. When you unbraid them, they more curly than the twisted cord. The twisted Maxicord is composed of 3 individual segments and the twisted yarn is also thicker. Note the brand name of "Herculon" on this older packaging. Osseous is correct. If you want to make the smaller Pat Dorsey indicator, the braided cord segments are thinner and that is what you want. 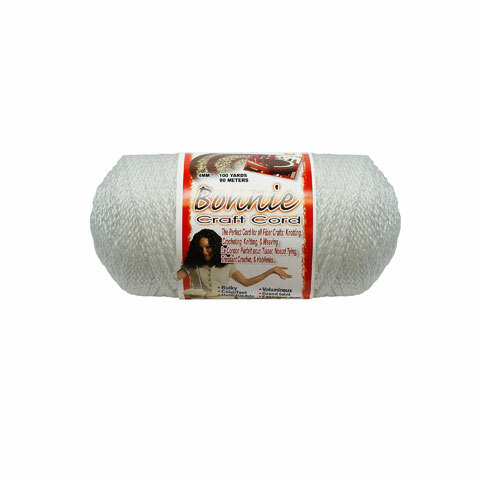 you can use the Bonnie Braid (I think Walmart might carry it) or you can use the maxicord. The Dorsey indicators are like the New Zealand indicators. See the video below. If you want larger indicators I would buy the twisted MaxiCord. The individual yarm is the thicker for the thicker indicators. Note that the video below uses the twisted macrame cord material. The next video is how to make an "O" ring indicator. If you watch the Dorsey video above- you can forget about the premade part at the beginning- just carry a bunch of pre-cut sections of yarn and pass them thru the loop in the leader above the ortho rubber band. Brush them out and apply floatant. You can make them as large as you need- just select the right number of fibers from the separated Bonnie Braid. You can leave them woven to save space- then pluck them apart as needed. Most any floatant will work fine. I still have and use the same premade yarn indi I bought 20 years ago. Over the years I've smeared with whatever kind of floatant I was using at the time and it still floats just fine. Ray Bergman published a formula for a DIY floatant using White Gas = Naptha (Coleman Camping Fuel) and Paraffin. The instructions are here. They will work using lighter fluid as well. Material for Sucker spawn : Angora yarn vs Glo Bug yarn ?